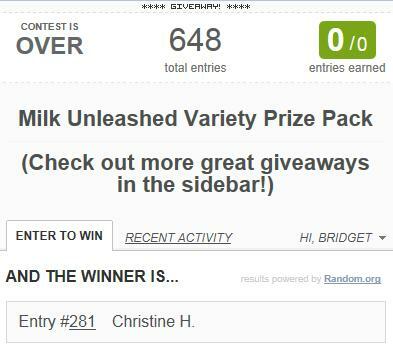 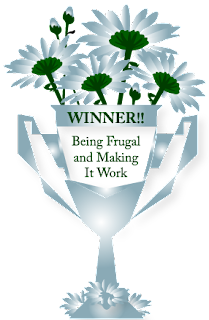 It's time for several giveaway winners to be announced here at Being Frugal and Making it Work! 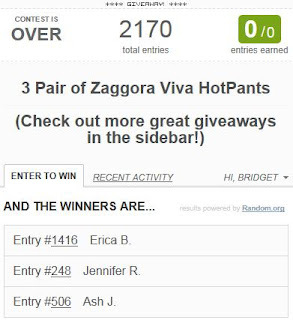 Please be sure to check your e-mails for winning e-mails on a regular basis! 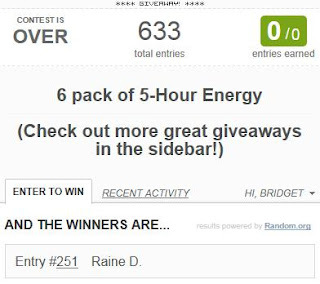 As most blogs only allow 48 hours for you to reply and confirm your prize! Trust me, you don't want to miss out on a win! Raine, Crave to Save, Christine, Erica, Jen & Ash! I would also like to thank the generous sponsors for making these great giveaways possible for my readers.